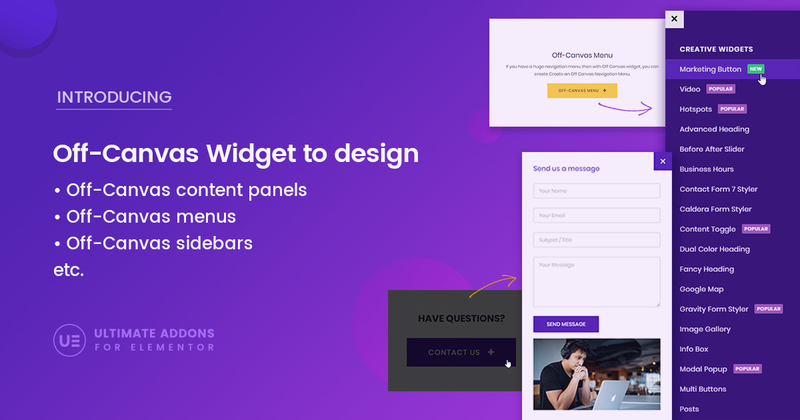 UAEL is headed to be the best and the only set of widgets you’ll need with Elementor. We then moved on to build a revolutionary fastest WordPress theme – Astra! We developed the most efficient and light weight Beaver Builder Addon two years ago. The Content Timeline of UAEL allows you to add various types of Contents within a timeline card. You can add text, images and customize them as per your needs. Align your content as you wish to. The content timeline is responsive and manages alignments well on all devices. With styling and customization options, you can override the style of individual items or timeline cards within a timeline. Add images, text or a combination of both within an item. Wish to add links? You can add a text link within the content or as link to the entire item block. 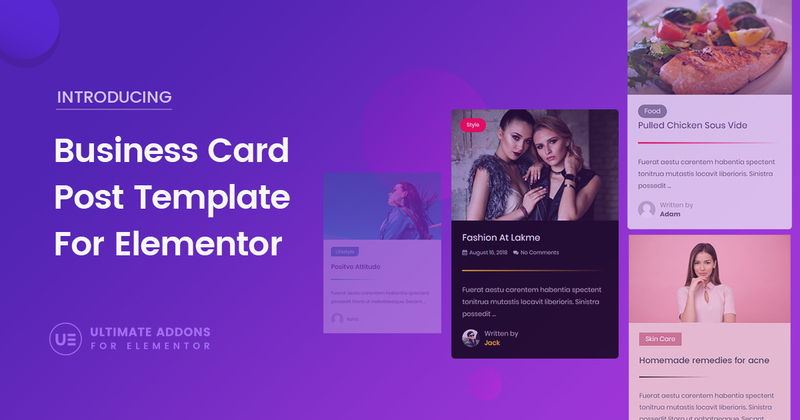 The Post Timeline type of the Ultimate Addons for Elementor allows you to fetch the posts on your website. You can categorize them and add filters as required. Introducing a Powerful Tool – The Marketing Button! 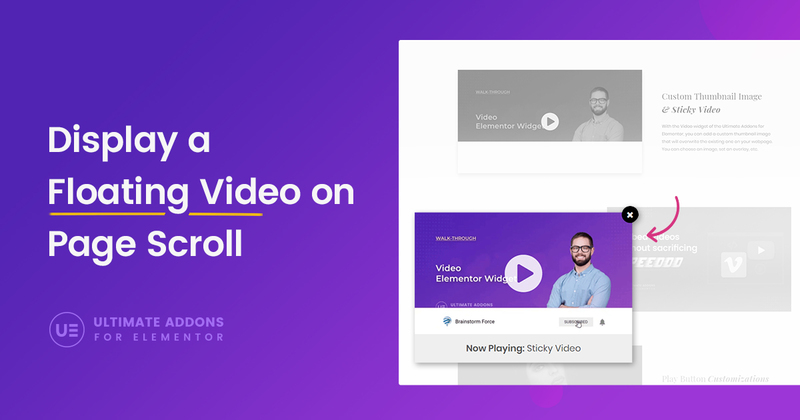 Engage Your Audience With Sticky Videos on Page Scroll!